In today's economic landscape it is vital that your goods get to their final destination unscathed. 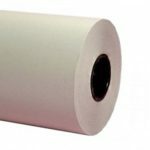 With our line of packaging paper, you can rest easy! 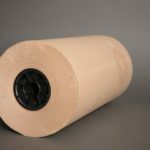 At prices lower than other packaging options, our line of Kraft and Newsprint paper can ensure your goods arrive as you desire at a price that is hard to beat. 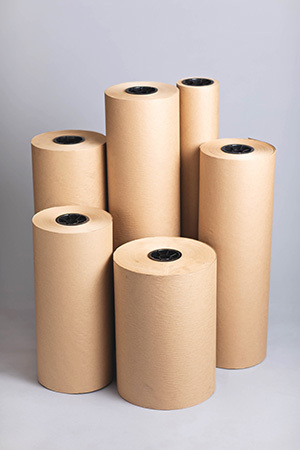 The best economical and sustainable choice for your packaging needs. Used for wrapping heavy duty machine parts or delicate consumer goods to filling the void in shipping packages. PLIABLE: Making stuffing boxes easy. DURABLE: Protecting your product. 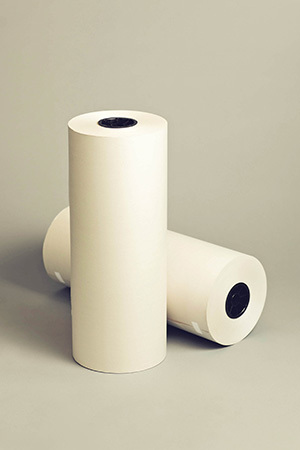 Our unprinted newsprint is a great alternative for more delicate packaging needs. 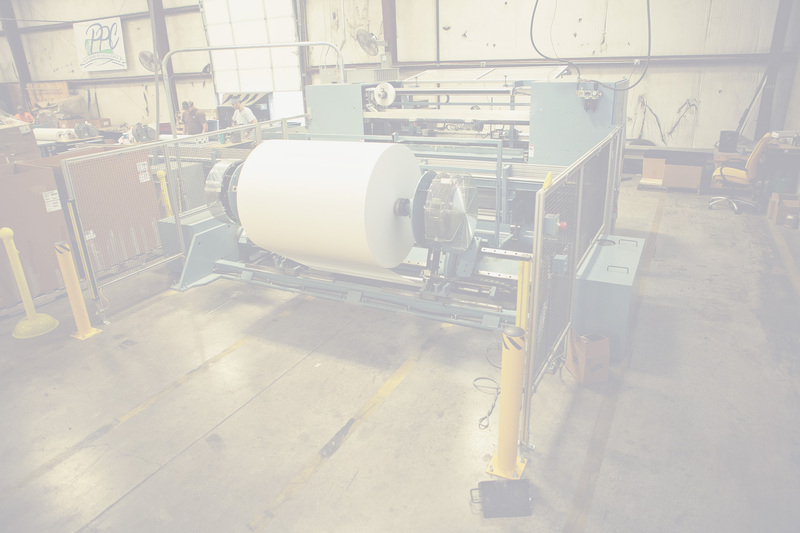 With a 30# basis it is sturdy enough to handle packaging, but not abrasive to damage your goods. 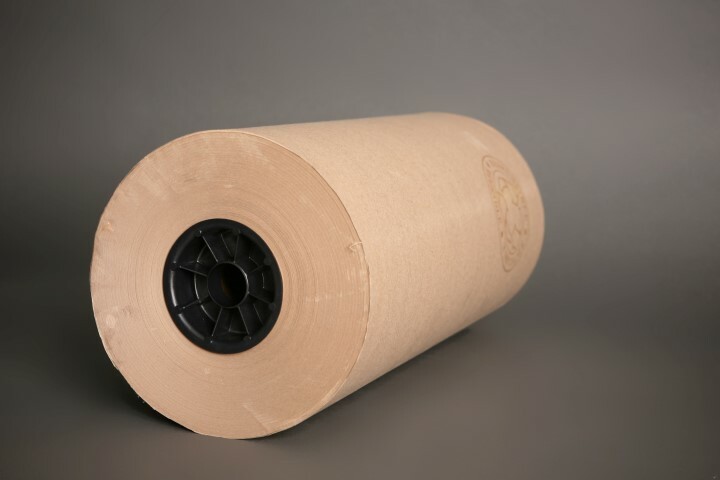 Unprinted Newsprint works well for all your lightweight packaging needs. Standard sizes are listed below. If you don’t see what you’re looking for please contact our sales staff. PPC Inc. is your exclusive nationwide PBE nationwide paint can distributor. PBE (Paints, Body Shop Supplies, and Equipment) has been providing refinish solutions since 1968. 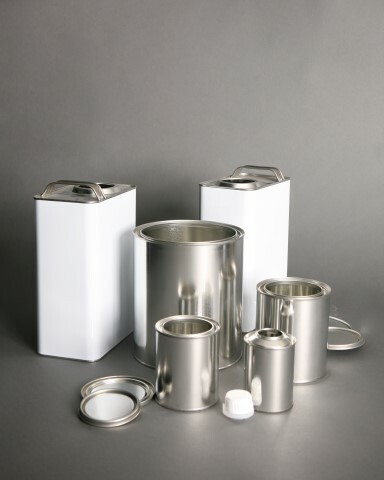 We bring that experience and quality to you with durable paint cans that resist wear and the elements. Let our paint cans take the heat (or cold). Exclusive nationwide PBE distributor for paint cans. Available in pint, quart, gallon, and liter sizes. Lids are packed into each case. Combined T/L or complete T/L drop ship programs available. We strive to build long-lasting relationships with our customers to provide them with a high quality product and first class service.